Kentucky : In a fresh case of hate crime, a Hindu temple has reportedly been vandalised in the US state of Kentucky by miscreants. 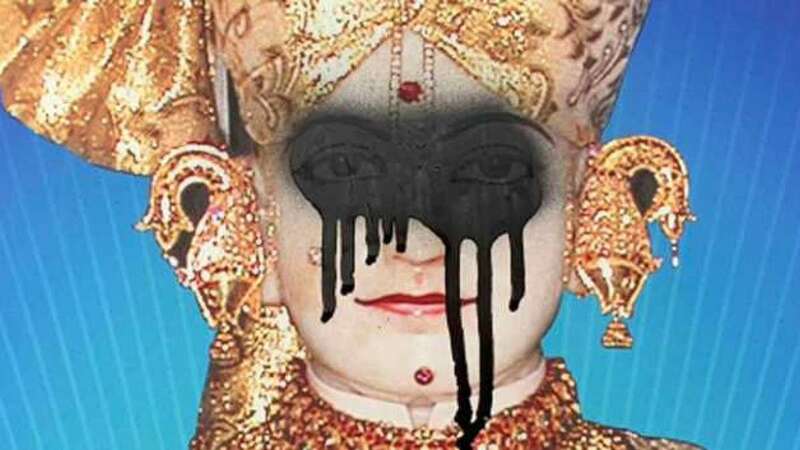 According to a media report, black paint was sprayed on the deity with repugnant messages on the walls of the temple. The incident happened between Sunday night and Tuesday morning at the Swaminarayan temple in Louisville temple, said the authorities. The cops have registered a complaint and have started their investigation; but so far there are no suspects and also no video footage has been recorded of the incident that is being investigated as a hate crime.